Pokemon Go's Halloween event will feature Pokemon from Gen 3 with a Lavander Town Theme. Rumors are that this is going to be a very interesting Halloween. I still do not have confirmation of what Pokemon from Gen 3 will be released but most think that at the very least the Spooky Gen 3 Pokemon will be released into the wild. In addition to this the game will have a theme based off of the infamous and oh so spooky Lavander Town. Lavander Town is a super creepy town visited by the player in the games Red/Blue. The town was so creepy that it spawned its own urban myth. This is a great combination and should give the game a shot in the arm. The legendary raids introduced in summer gave the game a much needed shot in the arm but for the most part that excitement has warn off. This event will also likely add in some bonuses that could make this event extremely active. Gastly, Drowzee, Cubone, and other spooky Pokémon are back again this Halloween, and this time, they’re bringing some special friends! 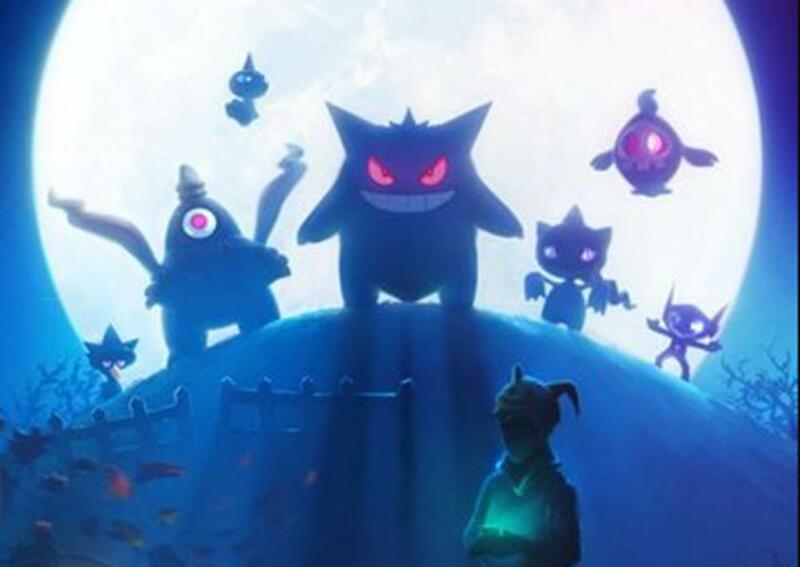 Sableye, Banette, and a few other Ghost-type Pokémon originally discovered in the Hoenn region will be making their first-ever appearance in Pokémon GO. The rest of the Pokémon first seen in the Pokémon Ruby and Pokémon Sapphire video games will gradually arrive starting as early as December! We hope Trainers enjoy this special Halloween treat. The Halloween celebration will start on October 20 at 12:00 P.M. PDT and run until November 2 at 1:00 P.M. PDT. A special Pikachu will be out celebrating Halloween in an all-new costume, and you can, too! Dress up your avatar for the occasion by wearing Mimikyu’s Disguise Hat. You’ll also earn extra Candy while you’re out trick-or-treating with your Buddy Pokémon: Candy rewards from catching, hatching, and transferring Pokémon will be doubled, and your buddy will find Candy twice as fast during the Halloween celebration! Last but not least, you’ll have the opportunity to stock up for your upcoming adventures with special boxes from the in-game shop, featuring items such as Raid Passes and Super Incubators. What Pokemon will appear? Well from the promo picture above we can see the following Pokemon from Gen 3. Of those 3 note that Duskull - Dusclops - Bannette are all in the same evolutionary tree with Dusckull beging the first pokemon and Bannete being the final evolutionary phase. 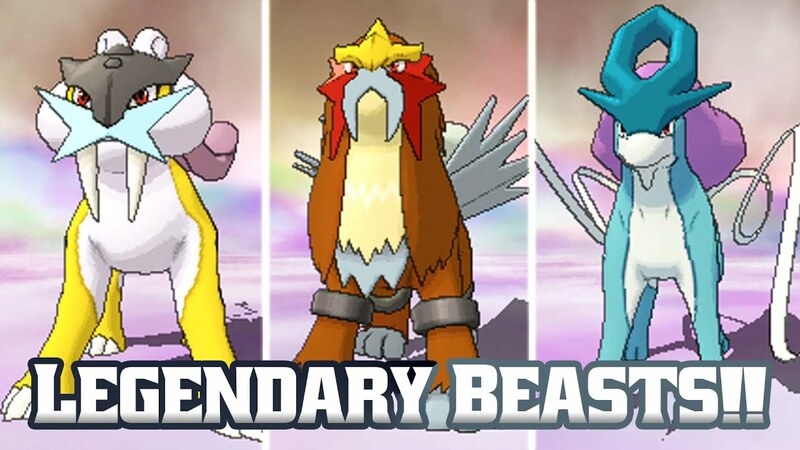 It has not yet been confirmed if the Gen 3 Pokemon appearing in the event will be limited to these or if more could appear. Candy Bonus- Halloween is all about the Candy and it carries over to Pokemon Go where Candy will doubled for Catching, Hatching and Transfering. Buddy Pokemon will also earn candy twice as fast. Special Pikachu - A special Witch Hat Pikachu will spawn during the event. New Items - There will be new clothing options to customize your trainer including a new Mimikyu Disguise Hats. In the game Red and Blue the player visits the SUPER creepy town of Lavander town that featured a super CREEPY theme song and also had a SUPER creepy story. The idea of Lavander town is that its a town where all the Pokemon that die are buried and from those dead pokemon arrise these Pokemon Ghosts. What makes Lavander even more creepy is the urban myth that surrounds that the town's earier theme music led to an increase in suicide rates. The Lavender Town Syndrome (also known as "Lavender Town Tone" or "Lavender Town Suicides") was a peak in suicides and illness of children between the ages of 7-12 shortly after the release of Pokémon Red and Green in Japan, back in February 27th, 1996. Rumors say that these suicides and illness only occurred after the children playing the game reached Lavender Town, whose theme music had extremely high frequencies, that studies showed that only children and young teens can hear, since their ears are more sensitive. Due to the Lavender Tone, at least two-hundred children supposedly committed suicide, and many more developed illnesses and afflictions. The children who committed suicide usually did so by hanging or jumping from heights. Those who did not acted irrationally complained of severe headaches after listening to Lavender Town's theme. Although Lavender Town now sounds differently depending on the game, this mass hysteria was caused by the first Pokémon game released. After the Lavender Tone incident, the programmers had fixed Lavender Town's theme music to be at a lower frequency, and since children were no longer affected by it. One video appeared in 2010 using ”special software" to analyze the audio of Lavender Town's music. When played, the software created images of the Unown near the end of the audio. This raised a controversy, since the Unown didn't appear until the Generation 2 games: Silver, Gold, and Crystal. The Unown translate to "LEAVE NOW". There is also the said Beta Version of Lavender Town. See more at Creepy Pasta Lavander Town. Show your Pokemon Love with these fun Pokemon Products! Toylab is a member of the Amazon Affiliate Program and can bring fun Pokemon toys and products at a great price directly from Amazon. These make great Birthday or Christmas Gifts for the Pokemon Trainers in your family. If you need a Pokemon Toy right now you can also try brick and mortar stores like Walmart, Target, Walgreens, CVS, and of course Toys R Us.